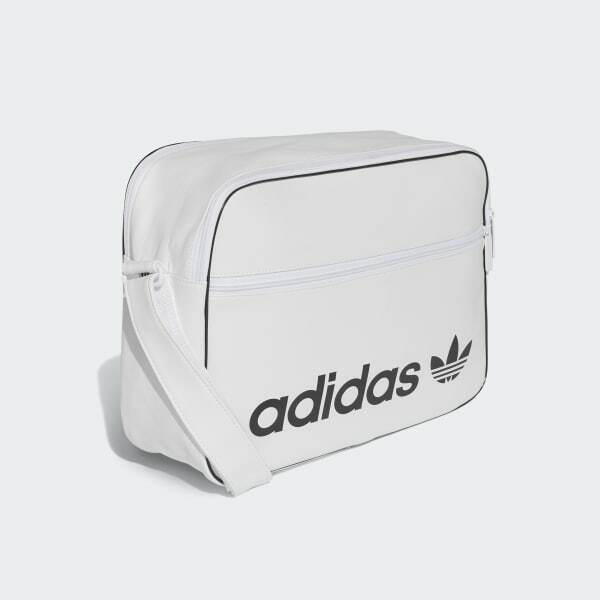 This roomy airliner bag takes to the skies with style firmly grounded in adidas heritage. 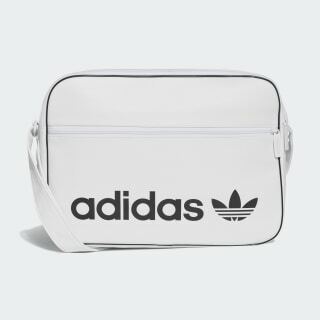 Made of durable faux leather, the bag has contrast piping and a linear Trefoil logo. Its spacious build features a main compartment, a padded laptop sleeve and organiser pockets.